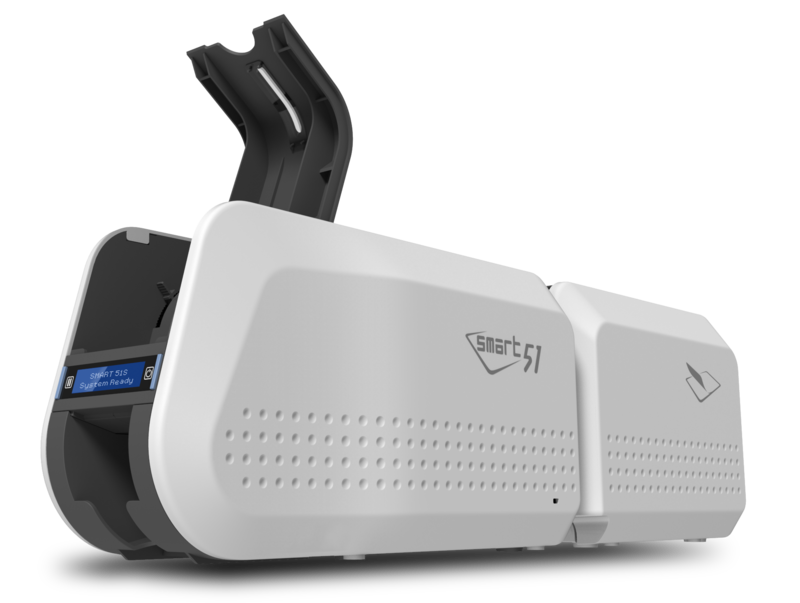 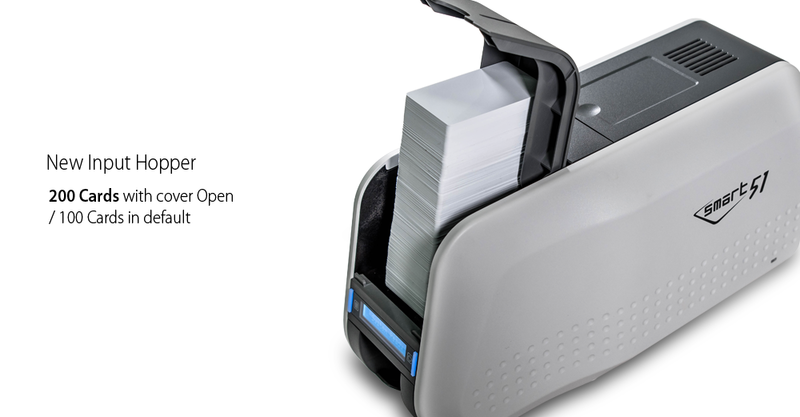 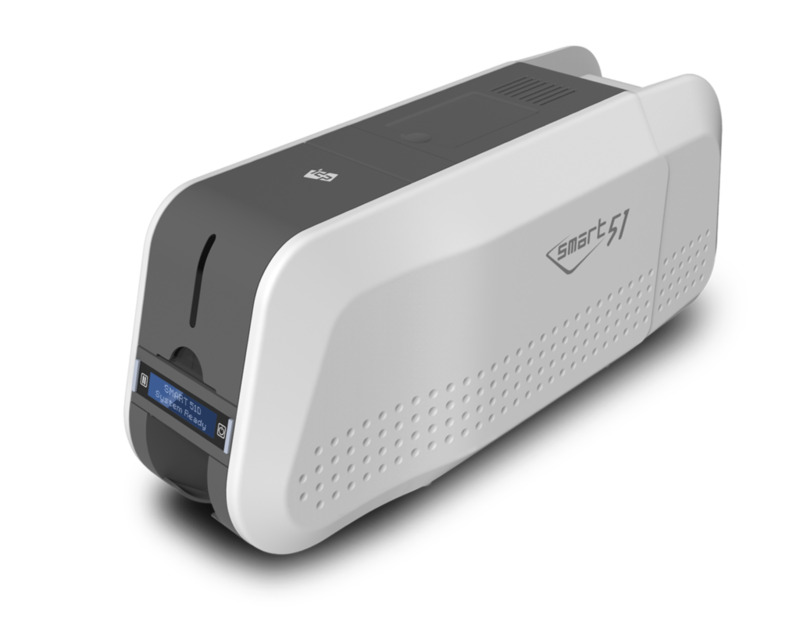 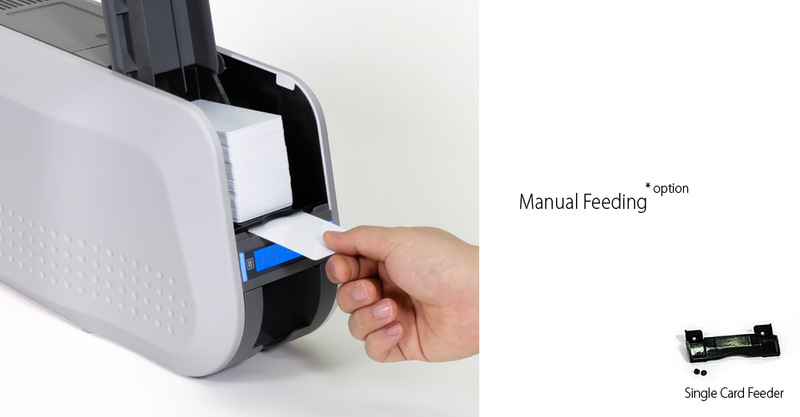 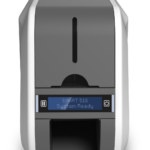 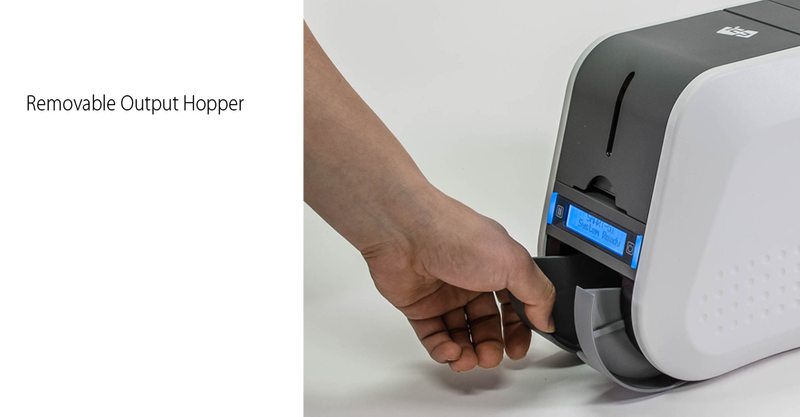 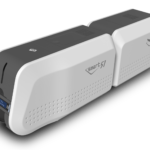 The SMART-51L Laminating printer is the perfect option for printing and laminating in one step to produce high-security long-life ID cards with customisable security patch films. 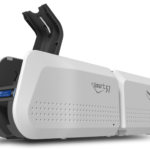 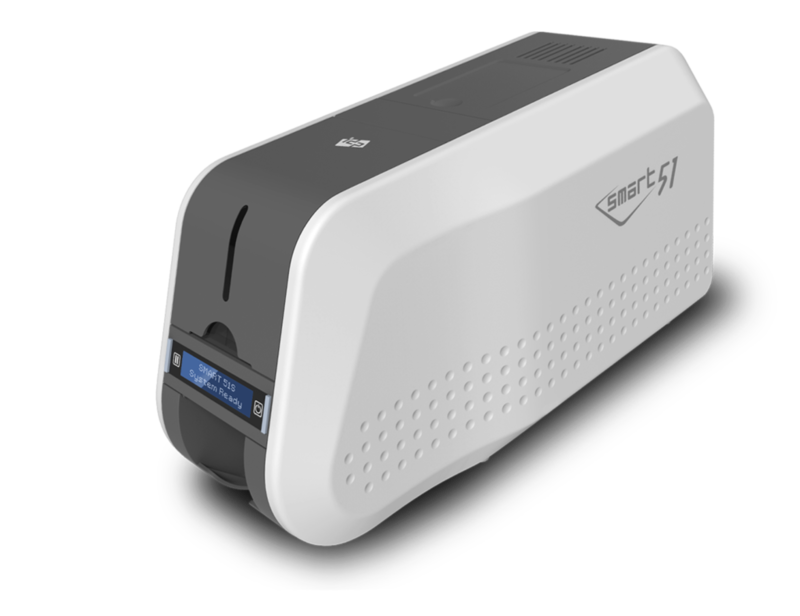 With the patented Direct Lamination technology, the SMART-51L is the industry’s fastest *ready to print* laminator. 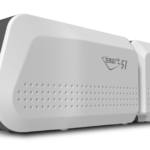 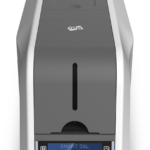 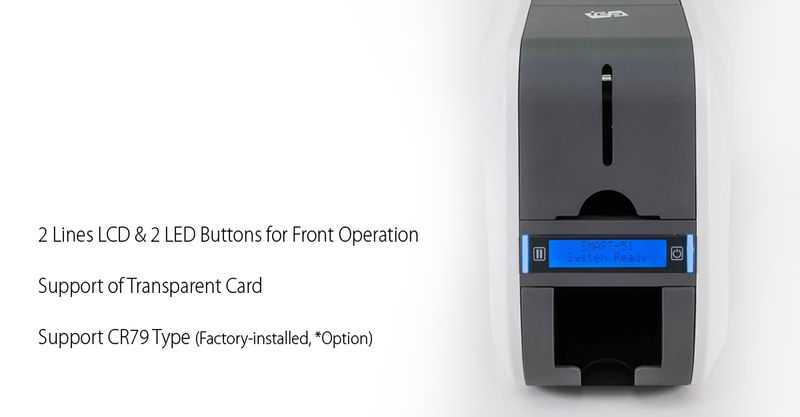 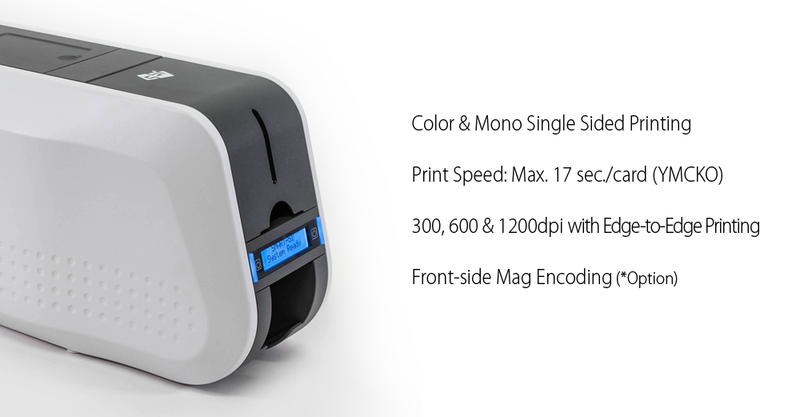 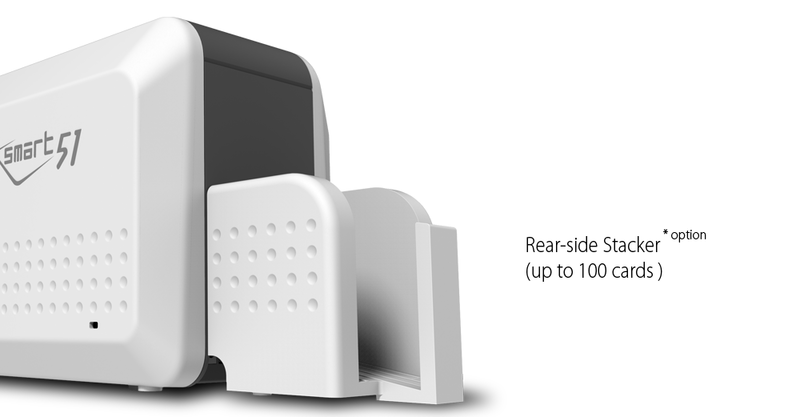 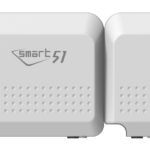 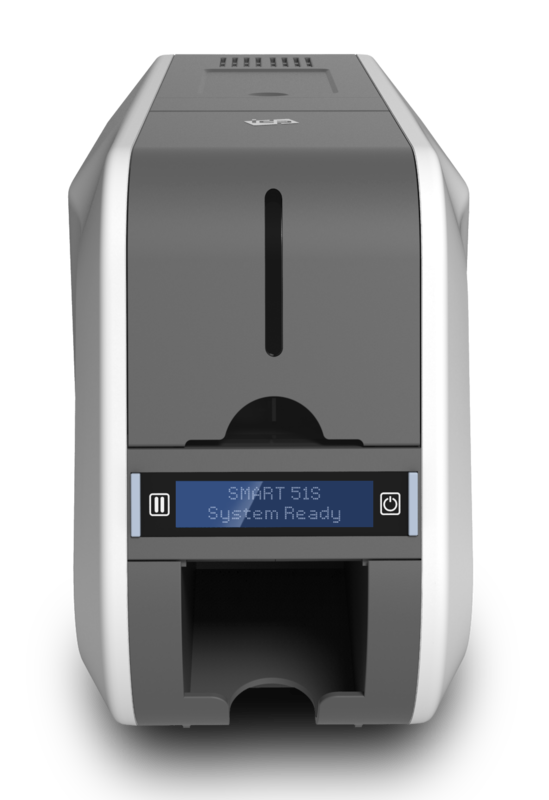 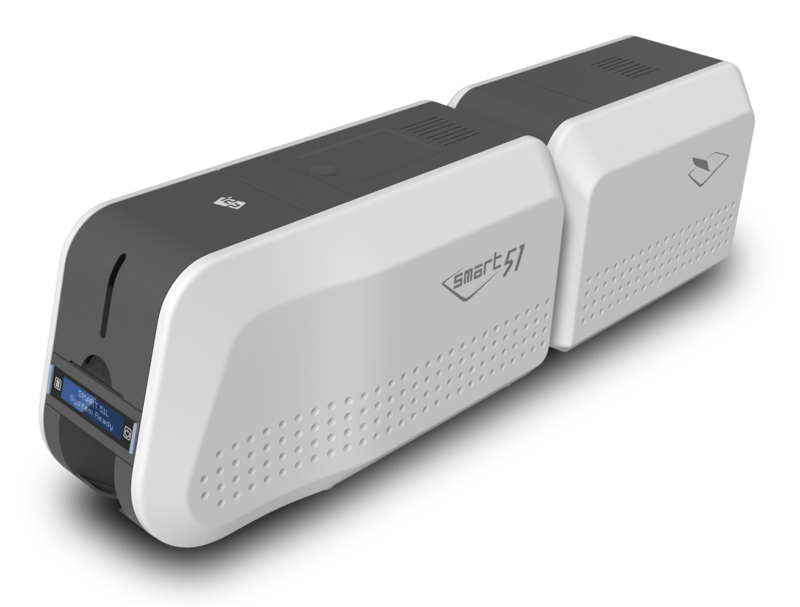 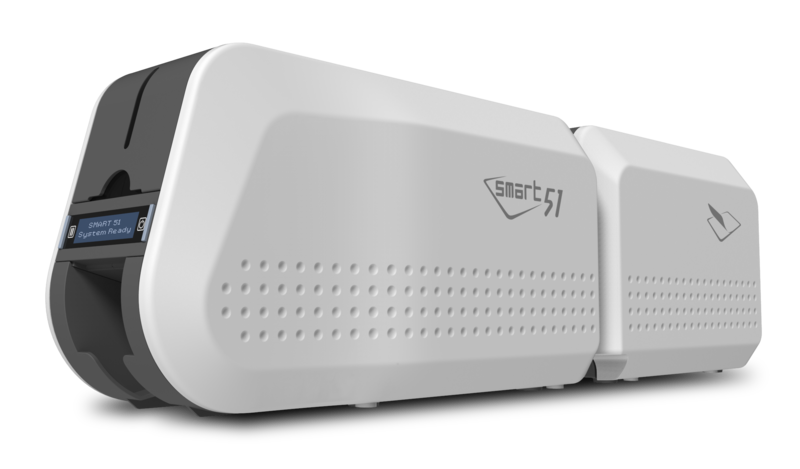 In only 8 seconds SMART-51L is ready to print and laminate your highly secured cards.